You may have come across many people near your residence or at work who are mistaken to be older than their actual age. You may have unintentionally even called ‘Uncle’ by someone who is the same age group as you, if not younger. And if this has happened with you, you know how embarrassing such a situation can get. Many a man (or a woman) has shied away from attending social gatherings, functions and events because of such comments. One of the prime reasons why people get mistaken for being older is thinning and greying hair along with a balding scalp and a widening forehead. Hair loss is a common problem in both men and women. In men, male pattern baldness or alopecia is a condition that is primarily seen after the age of 30, though hair loss can strike some unfortunate guy in his 20s. (Remember that one groom who shared not only the nose of his father’s and grandfather’s but also their balding pate and all the guests whispering amongst themselves.) Well, it seems you really can’t beat genes, which is still one of the prime reasons for hair loss. What Can Cause Hair Fall or Hair Loss? There are also various other reasons for hair fall that can be nutritional deficiencies, stress, hormonal imbalances and diseases related to the scalp. Add to this mix, an unhealthy lifestyle, improper usage of hair care products and selecting the wrong products for your hair. Artificial treatments of hair such as dyeing, colouring, bleaching, straightening and similar other misadventures can also be reasons for hair fall. 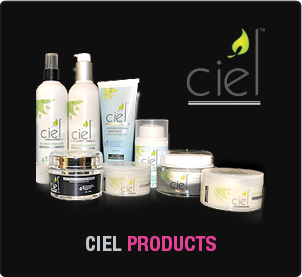 In order to keep your hair well maintained and control the hair loss, consider consulting a skin and hair specialist who can guide you towards the best hair care products, techniques as well as hair rejuvenation treatments. Clinic Dermatech, India’s Leading Skin, Hair and Aesthetic Beauty Centre, that are offered at top clinics where experts treatments encompassing latest cutting-edge technologies that have ushered in a revolution in the arena of hair restoration in India. Amongst the techniques that can be used to prevent or treat hair loss are Platelet Rich Plasma Therapy (PRP), Mesotherapy, Stem Cell Therapy, Hair Transplants as well as artificial hair design. 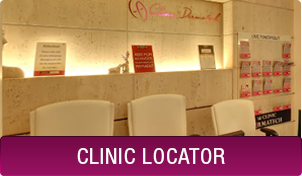 Clinic Dermatech offers consultations with leading skin specialist, dermatologists and trichologists who offer personalized treatments and not one-solution-for-all treatments. Clinic Dermatech is a pioneer in skin and hair care and is focused on spreading awareness about hair fall and the recent scientific advancements that help in countering challenges. 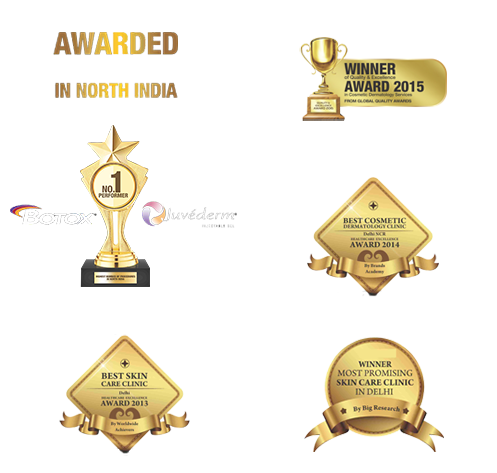 Clinic Dermatech has also introduced advanced cutting-edge services to endow its clients with effective and long-lasting solution. 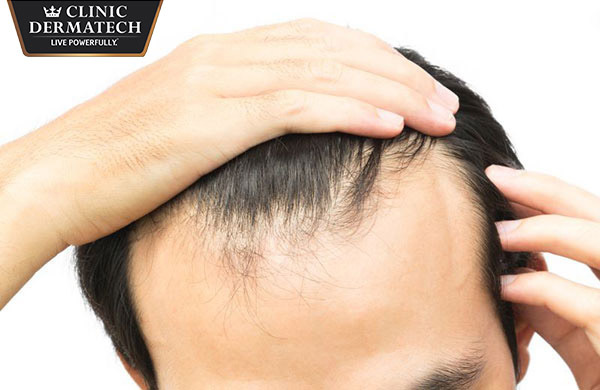 No matter whether you are the beginning stage of hair loss or considering hair transplant surgery, Clinic Dermatech offers you complete solutions and hair rejuvenation treatment in a successful way.